A New Leaf: This Book Room: a few riveting stories you must read now! This Book Room: a few riveting stories you must read now! 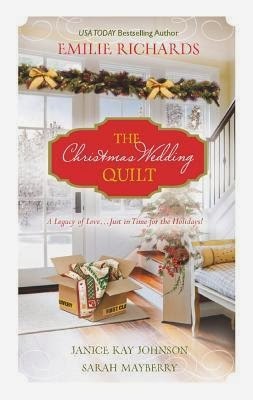 My thoughts: This book didn't knock my socks off, but it was a fun Christmas read. Also, I've read some of Emilie Richards' books in the past and enjoyed them for the most part. That was what drew me to this book in the first place. the mother she never had, set against the period backdrop of a small farming town in 1950s Vermont. For her entire life, 10-year-old Blue has never known her mother. On a cold, wintry day in December of 1941, she was found wrapped in a quilt, stuffed in a kettle near the home of Hannah Spooner, an older townswoman known for her generosity and caring. Life with Hannah so far has been simple—mornings spent milking cows, afternoons spent gardening and plowing the fields on their farm. But Blue finds it hard not to daydream about her mother, and over the course of one summer, she resolves to finally find out who she is. That means searching through the back issues of the local newspaper, questioning the local townspeople, and searching for clues wherever she can find them. Her search leads her down a road of self-discovery that will change her life forever. My thoughts: I was absolutely riveted by this story. I consider this book a must-read for young adults and older. The story was surprising, beautiful, and to steal a word from the title, true. The characters were unfailingly honest in their flaws. It was such a refreshing read. 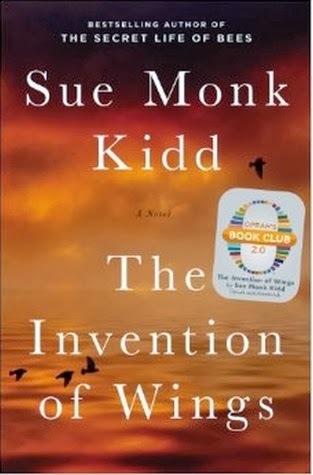 My thoughts: Run, don't walk, to your local library to check out this book. I absolutely devoured this book. It is a story that will remain with me forever. I really can't even put into words how much I adored this story. The characters in this story are so brave, especially Handful. Sarah did annoy me at times, not unlike people today who are still not speaking out for human rights. It doesn't matter if someone is different than you - you have no right to be mean. If you do read this book (and you absolutely should), I'd love it if you read it with an open mind to today's issues. No matter how different a person may be from you and how much you may not agree with them, we're here to love. In the small Amish town of Sugarcreek, Ohio, Joshua knows what's expected of him: to work at the family store and to finally marry Gretta, whom he's courted for years. But when a new English family moves in next door and their teenage daughter catches his eye, Joshua wonders if his future plans are too firmly set in stone. When Lilly moved to Sugarcreek, she never imagined she'd be enamored with the Amish way of life and especially with her handsome new neighbor, Joshua. 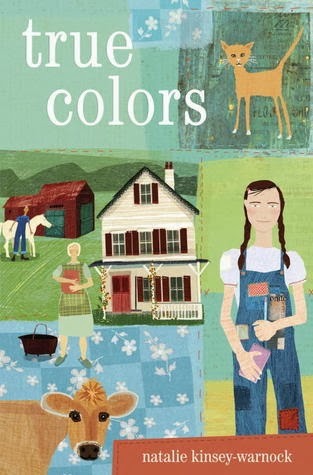 But she guards a secret that will surely drive him away, one that compelled her family to leave their old home and move to Sugarcreek in the first place: Lilly is pregnant. 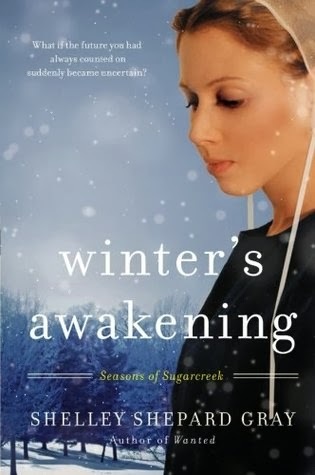 Additional notes: This is the first book in the Seasons of Sugarcreek series. There are four books in this series, and all have been released. My thoughts: The story was very surprising! From the beginning, I thought I had it pegged for how it would end. I was very wrong. The story was unique and had a message of not judging someone by their appearance - a message I always appreciate and one I can always be reminded of. My thoughts: I have to admit: I really am interested in the Eugenics program of the 20th century, along with World War II and the Civil War. It just fascinates me. 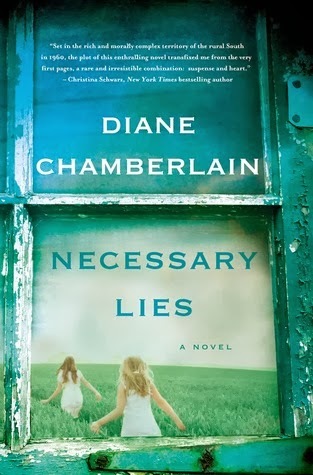 I had never read a Diane Chamberlain book before, but boy, am I glad I read this one! This is another story that will stay with me forever. Jane was incredibly annoying, and at times, Ivy was, too. But in a way, that's what makes a book so great. It gives the characters room to grow. And these characters definitely grew. The ending was so wonderful. It's a tear-jerker for sure, so you'll want Kleenex at the ready!